The unsullied and peaceful ambience at Hotel Sobana is the perfect place to freshen and heal both, the body and mind. Escape the chaotic and mundane everyday life to experience the restorative powers of the 'Science of Life' that is Ayurweda. Hotel Sobana boasts of extensive facilities for Ayurwedic treatment and wellness programs that include a wide range of curative and preventative healing methods that will help you combat stress, aid in loose weight, help in relaxation and rejuvenation, combat anti-ageing and promote general wellbeing. From hot oil treatments, herbal wraps and soaks, relaxing body massages, special diet preparations, oil massages, enemas, aromatherapy; you certainly will be spoilt for choice. 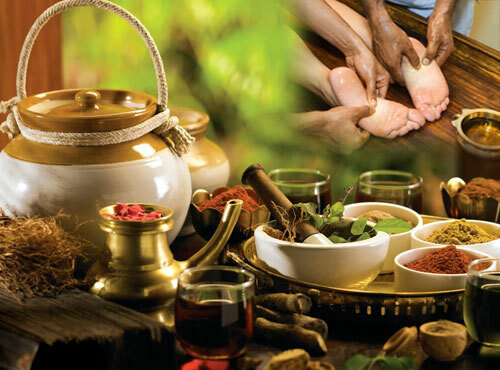 With a well trained and qualified staff backing the Ayurwedic treatment, Hotel Sobana offers you a unique opportunity to get the best out of the miracles of Ayurweda while experiencing and connecting with the best of nature. Step into the medicinal gardens that are full of the melodious chirpings of birdsong to awaken and refresh both, the mind and soul. Experience a world of wellbeing like never before. 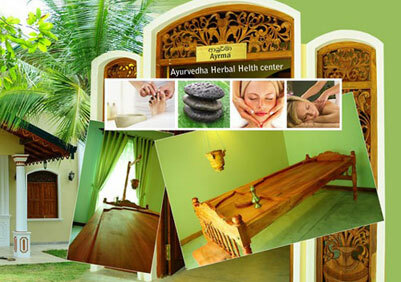 Your journey to physical wellness and harmony begins here.